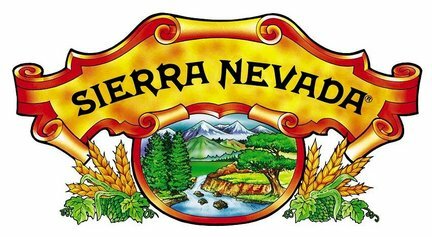 The California Beer & Beverage Distributors is spending money in the state to oppose a marijuana legalization proposition on the ballot in November. The beer sellers are the first competitors of marijuana to officially enter the debate; backers of the initiative are closely watching liquor and wine dealers and the pharmaceutical industry to see if they enter the debate in the remaining weeks. The opposition to pot among beer makers, however, is not unanimous among the CBBD’s membership. 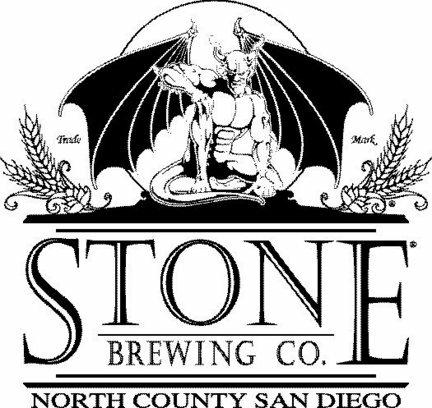 Sierra Nevada and Stone Brewing Co. both lashed out at the CBBD after news of the distributor’s donation was reported on Celebstoner.com, a popular website focusing on marijuana-related news, and Alternet.com.